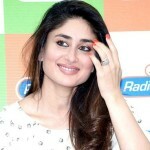 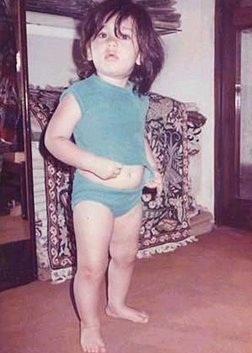 Kareena Kapoor Khan was born on 21st Sep 1980 in Mumbai to Randhir Kapoor and Babita. 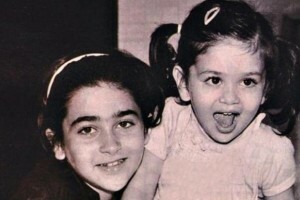 Her father Randhir Kapoor was against women entering films and this led to her parents’ break up. 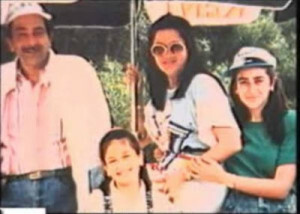 Babita took both daughters with her and did several odd jobs to support them. 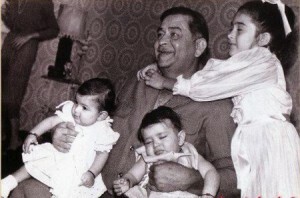 Karisma took the family responsibility after making film debut with Prem Qaidi in 1991 opposite Bharat Bhushan and Paresh Rawal. Kareena Kapoor attended Jamnabai Narsee School, Welham Girls’ School, Mithibai College and Government Law College. After completion of her formal education she decided to study acting under experts and enrolled to Kishore Namit Kapoor’s acting institute. 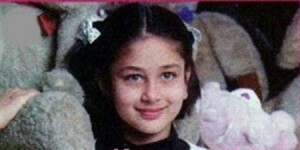 Kareena Kapoor made her Bollywood film debut with Refugee in 2000 opposite Jackie Shroff, Abhishek Bachchan and Sunil Shetty. 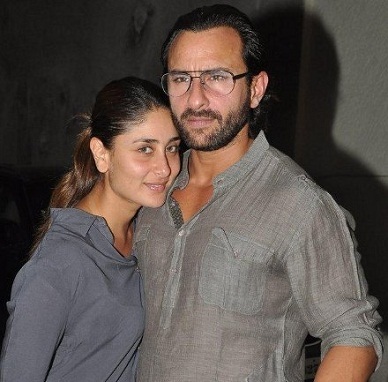 Kareena dated Saif Ali Khan for many years before marrying him on 16th Oct 2012. 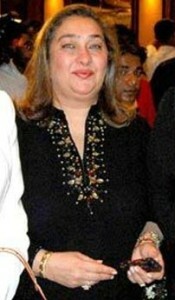 It was a registered marriage, there was a grand reception held at Taj Mahal Palace & Tower hotel in Mumbai. 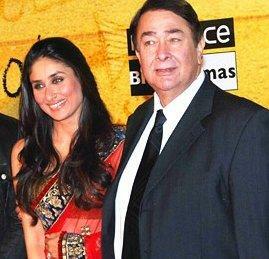 Kareena Kapoor’S father Randhir Kapoor is an actor, director and producer, he was born on 15th Feb 1947 in Bombay. He is the eldest son of five children of Raj Kapoor, Ritu Nanda, Rishi Kapoor, Rajiv Kapoor and Rima Jain are his siblings. 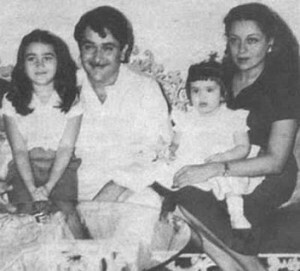 Randhir married Babita on 6th Nov 1971 and the couple have birth to two daughters. 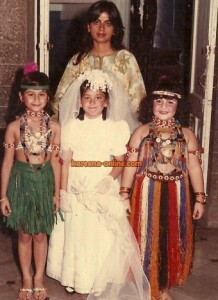 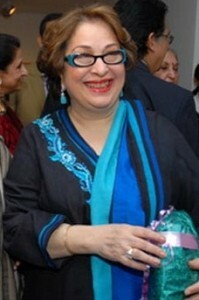 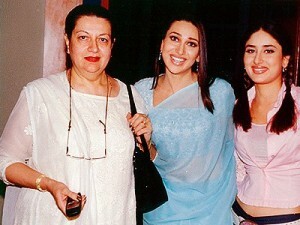 Kareena’s mother Babita is an actress born on 20th April 1948 in Bombay. 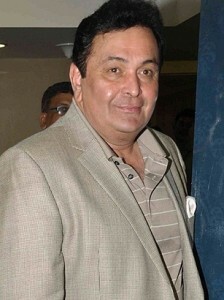 After the marriage Randhir Kapoor was against Babita entering films, the couple broke up after few years. After 20 years the couple re-united in 2007 and they moved together. 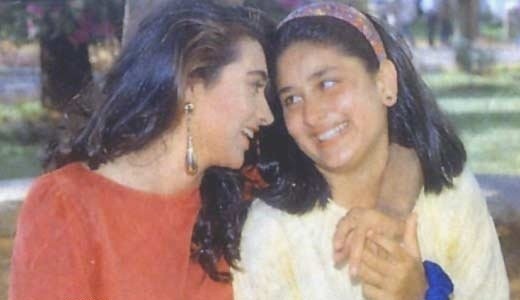 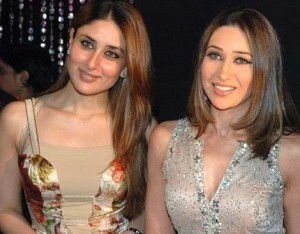 Kareena Kapoor has an elder sister named Karisma Kapoor born on 25th Jun 1974 Mumbai. 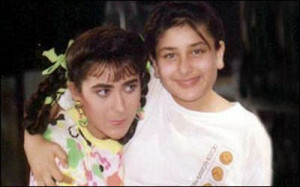 She is also an actress who made Bollywood debut with Prem Qaidi in 1991. 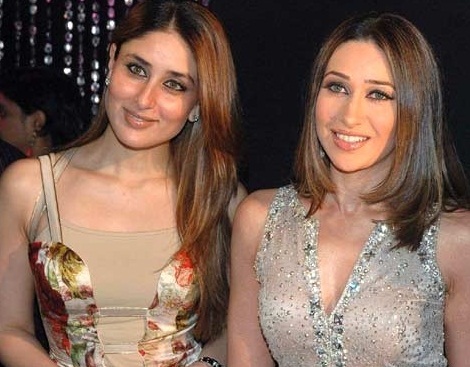 Karisma engaged to actor Abhishek Bachchan in October 2002, later Karisma married industrialist Sanjay Kapoor in 2003 and the couple broke up in 2014, they gave brith to two children, daughter named Samaira born in 2005 and son named Kiaan Raj Kapoor in 2010. 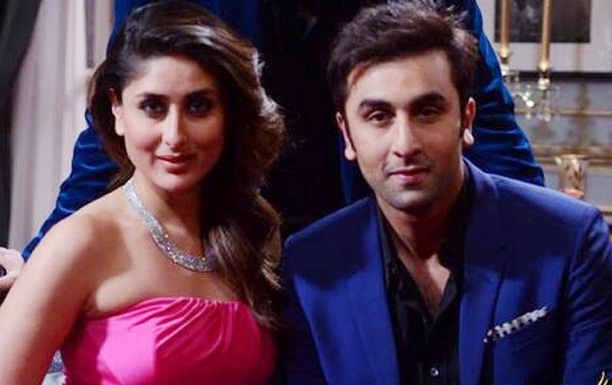 Kareena Kapoor’s uncle Rishi Kapoor has two children daughter named Riddhima Kapoor Sahni, jewellery designer and son named Ranbir Kapoor, an actor. Kareena Kapoor’s father has two sisters named Ritu Nanda and Rima Jain. 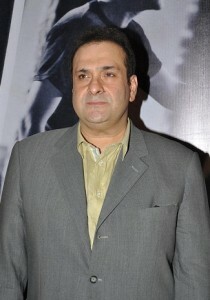 Kareena Kapoor’s father has two brothers named Rishi Kapoor and Rajiv Kapoor both actors. 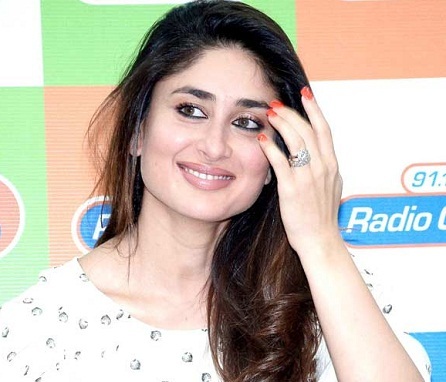 Kareena dated Shahid Kapoor for three years and they broke up after filming Jab We Met in 2007. 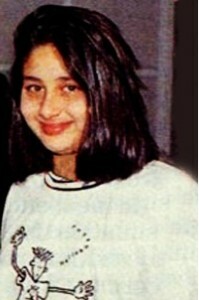 Kareena started dating Saif Ali Khan while shooting Tashan in 2008. 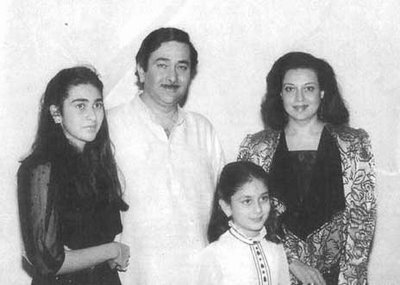 Saif Ali Khan was born on 16th Aug 1970 in New Delhi to Mansoor Ali Khan Pataudi and Sharmila Tagore. His father Mansoor Ali was Indian Cricket captain for 40 test matches. His mother Sharmila Tagore was an actress, born Hindu and converted to Islam changing her name to Begum Ayesha Sultana after marriage. Kareena married Saif Ali Khan on 16th Oct 2012.